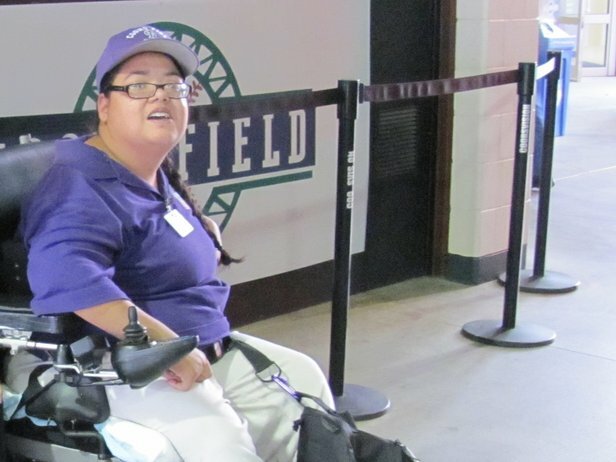 A deadly fire that killed a disabled woman has inspired a new bill at the Colorado state legislature, aimed at providing better safety standards for adults with intellectual and developmental disabilities who live in host homes. The proposed legislation, House Bill 18-1376, enhances oversight of the state’s host home system, a Medicaid-funded program that provides residential services and support to Colorado adults with IDD. A Rocky Mountain PBS investigation found cases of mistreatment, abuse, neglect, and negligence involving Colorado host homes, including the case of Tanya Bell, who died in a 2016 fire when she couldn’t escape in her wheelchair. “At the end of the day, we’ve got to protect our most vulnerable citizens,” said state Rep. Dan Pabon (D-Denver), who introduced the legislation that would increase on-site inspections of host homes, which are not licensed by the state. Pabon’s bill requires host home providers to notify local fire jurisdictions of the “address and location of any room where an individual with a disability is located” in case of a future emergency and prevents providers from refusing a fire department inspection. “It pleases me personally and professionally that something good will come out of such a tragic incident,” said Kevin Ferry, the Arvada fire marshal who investigated the fire that killed Bell. Ferry provided input on the bill during a series of stakeholder meetings in early 2018. Regardless of the bill’s success this session, he said the conversation about enhancing safety has been important and impactful. The bill, assigned to the House Public Health Care and Human Services Committee, empowers the state’s Health Care Policy and Financing division to implement and enforce other new rules that would enhance health, life, and fire safety standards for host homes. According to Marc Williams, a spokesperson for HCPF, the department has been participating in stakeholder meetings but does "not yet have a position" on the bill. While the department told Rocky Mountain PBS last year that it was reviewing ways to strengthen its regulations to improve health and safety, Williams said HCPF has not yet made any regulatory changes given the pending legislation.